Heritage Trees ran from January 2015 – December 2018 and aimed to celebrate, record and protect our local tree heritage – the trees, woodlands, hedgerows and orchards which are part of the fabric of our towns and cities. Watch the video to find about the difference the project made. Read some of the amazing stories submitted. 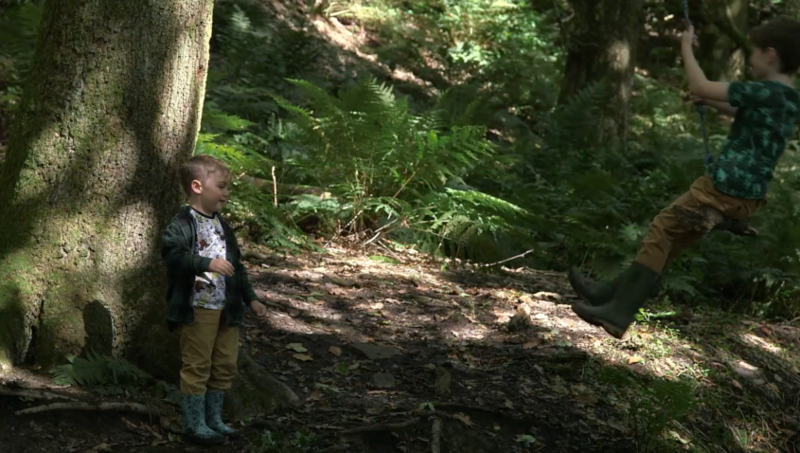 We worked with students from The University of Salford and pupils from Spotland Primary School to create this film about the importance of our trees and woods. This National Tree Week (25th November - 3rd December) City of Trees are celebrating the iconic trees round Greater Manchester through a series of interpretation panels which tell their stories. Heritage Trees is a City of Trees project, funded by HLF.